Breast conserving therapy (BCT, breast conserving surgery combined with radiation therapy) is superior to mastectomy in certain types of breast cancer patients, according to results from the largest study to date, presented at the European Cancer Congress 2017. Professor Sabine Siesling, from the Netherlands Comprehensive Cancer Organisation (IKNL) and University of Twente and Mirelle Lagendijk, MD, from the Department of Surgical Oncology, Erasmus MC Cancer Institute, Rotterdam, The Netherlands, and colleagues from other hospitals, studied survival nationwide in nearly 130,000 breast cancer patients, divided into two groups: those diagnosed between 1999-2005 and those diagnosed between 2006-2012. The patients selected from the Netherlands Cancer Registry had no metastases (spread of the cancer to organs other than the lymph nodes close to the tumour). To obtain information on cause of death, data were linked to the cause of death register. 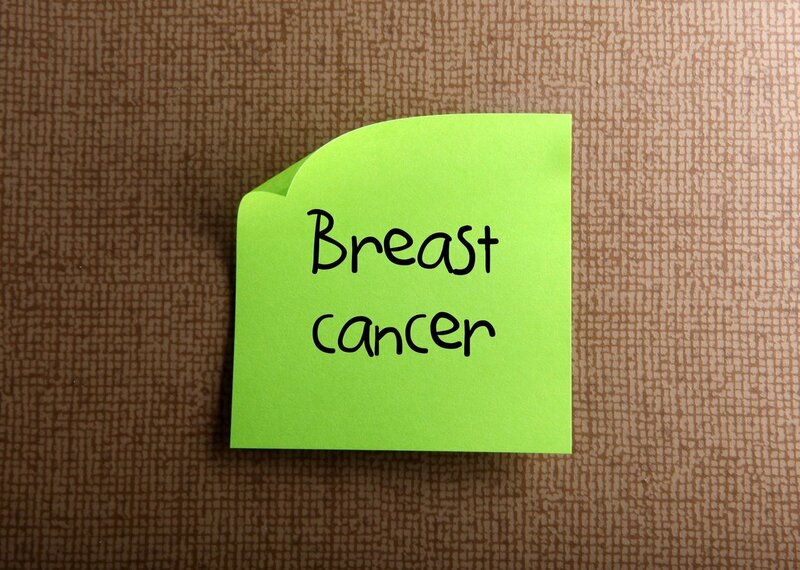 Although randomised trials initiated in the 1980s have shown equal survival outcomes for BCT and mastectomy, trials often exclude elderly patients or patients with existing disease other than breast cancer (comorbidity). Studies with large, population-based groups, including comorbidity and those who are elderly, can add to the knowledge based on these trials and provide outcome that is more widely applicable and reflect daily practice. Several recent population-based studies showed a survival advantage for BCT. However, these studies tended to lack long-term follow-up, evaluated limited patient numbers, had differences in medication after surgery between both groups and lacked the data on cause of death that are needed to evaluate breast cancer-specific survival. All this could have led to the introduction of confounding factors such as severity of disease or death due to other causes, the researchers say. In the current study, a number of prognostic factors such as age, stage, comorbidity, hormonal receptor and HER2 status, and differences in systemic treatments (medication after surgery) were included and considered as possible explanations for the previously reported survival differences between BCT and mastectomy. This enabled the identification of possible prognostic factors that might, in future, predict which patients could benefit most from BCT. To identify patients who could possibly benefit most from BCT, both time cohorts were divided into subgroups. Evaluation of T1-2N0-1M0 cancers, which are at a stage when metastasis to distant organs has not yet occurred, in both groups showed a considerable advantage for BCT in patients with increasing age, those with comorbidity, and those who did not receive chemotherapy. 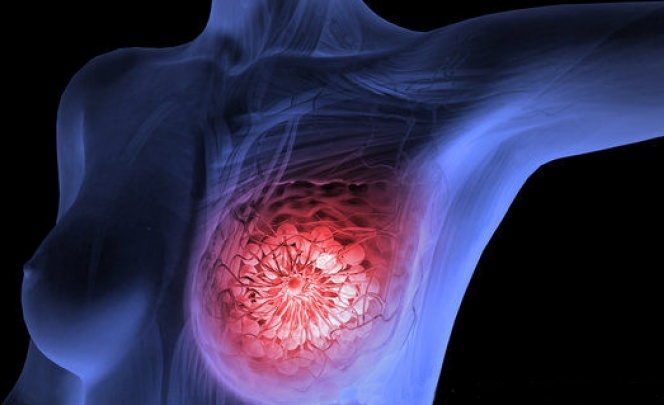 “Although this study is based on retrospective data with much detailed data, and residual confounding factors cannot be ruled out completely, we believe that this information will have potential to greatly improve shared treatment decision-making for future breast cancer patients in those aged over 50 years and those with comorbidity,” says Prof Siesling. “However, we would like to emphasise that these results do not mean that mastectomy is a bad choice. For patients for whom radiotherapy is not suitable or feasible due to social circumstances, for whom the risk of late side effects of radiotherapy is high, or who have the prospect of a poor aesthetic outcome following BCT, a mastectomy may still be the preferable treatment option. Our study showed that BCT is at least as good as mastectomy and that some patients might benefit more than others from BCT in the future,” Prof Siesling concludes.